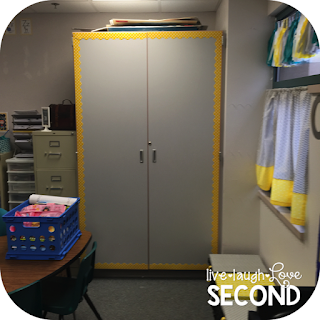 I am so excited to be joining up with Ashley from Schroeder Shenanigans in 2nd and Angie from Lucky Little Learners for their #2getherwearebetter monthly linky! This month is all about bulletin boards, so here we go!!! 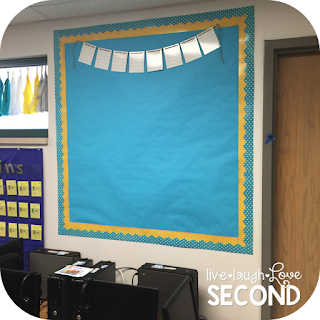 Bulletin boards have always been one of my most FAVORITE things to decorate in my classroom. They were cute, whimsical, and fun to look at. Well, fun for me to look at. The kids didn't always seem to appreciate the time and effort I put into finding border that matched with the pretty butterflies that gleefully displayed their names and smiling faces. And then a couple of summers ago, I went to a Debbie Diller training in Denver. Now, I learned a LOT at this training from Debbie Diller herself (I'm a #debbiedillercreeper. ), but the one thing that stuck out the most was her emphasis on only hanging learning tools on the walls. If we made an anchor chart showing the steps to solving a word problem, it went on the wall. If we learned the rules for adding the suffix -ing to a word, it was posted on the wall as a reference. In other words, if it wasn't a learning tool, it wasn't on the wall. I embraced this thinking last year, and I started the year with blank walls. And it TERRIFIED me. I wondered if the parents thought I was crazy with my half-finished classroom. But then I had this thought-if I haven't actually taught anything yet, then I wouldn't expect to see anything on the walls. The walls would eventually take care of themselves as we learned new content. And it was AMAZING. Our walls grew with knowledge the students were gaining. It was a constant resource that was always available to them-even when their teacher might not be. Tragically, I don't have pictures of my class from last year to show how it changed. I'm not even sure what's going on with my iPhoto. 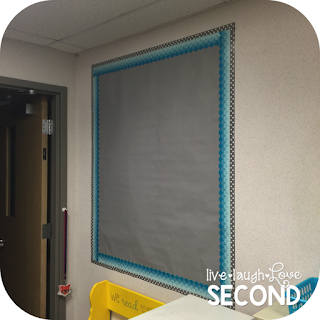 But...I do have snaps of this years NEW bulletin boards to show off! Let me add real quick...I'm not sure which content will be where. This is a new classroom, and I'm really waiting to see what comes to me after school starts. My word of advice is to hang up what is NECESSARY so the focus is more on what they're learning within the environment and not just the way the environment looks. This is right as you enter the room. I'm thinking maybe a #currently or some sort of news that highlights what we're doing that day or week. It's really far to the the left of the whiteboards. I'm also looking at it for space for a math focus wall. 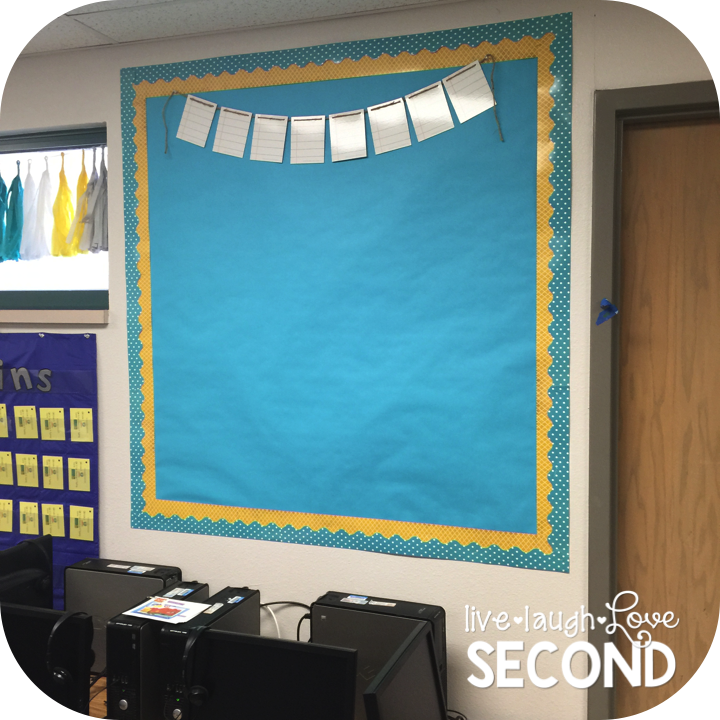 I'm feeling that this will be a literacy focus wall. It's on the side of the classroom, but easily accessible for the kids. Plus the whiteboard right next to it hold a curtain rod for extra anchor charts, so it would make for an easy extension to the focus wall. Usually to the left of the clock is accountable talk sentence stems. I will put a couple to begin with, and then I will add more as we use them. I love that they're there as a sort of scaffold, if needed. To the right has been grammar or phonics rules we've been learning. Well, my July was gone in a flash, and I need to make sure I don't waste anytime in August, so I need to get out of here and get back to label making for my classroom. But, hopefully I will see you back again next month for another #2getherwearebetter linky. You can join in the fun by clicking on the button below! I love all the colors and borders you chose for your boards. 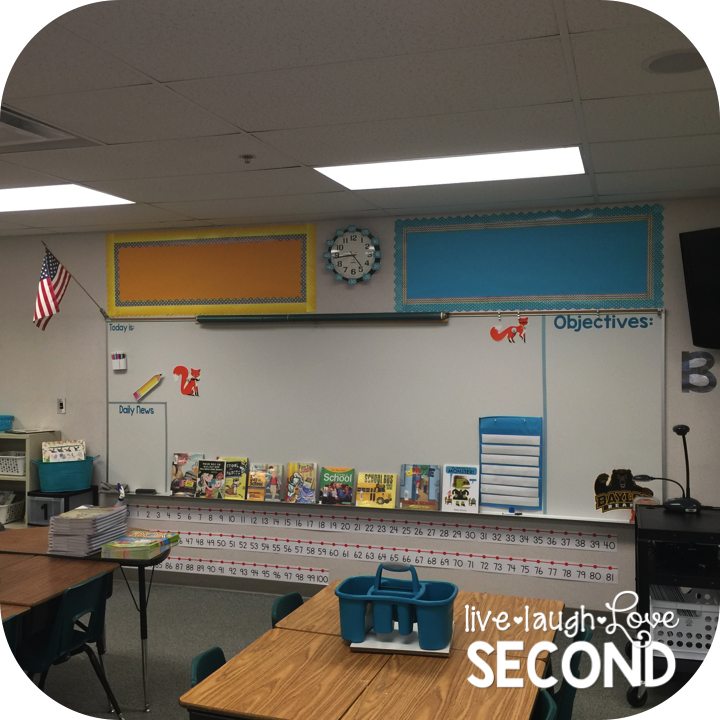 I totally agree about what is on your walls reflecting your learning. My walls are plastered with anchor charts, but only after we have created them as a class. I always feel so guilty with the blank walls when parents come in, so I throw random posters I've collected over the years up on the walls so they're not empty. I'm not really sure that is any better. I think this year I'll just leave them blank :-) Great post! I love the chalkboard ombre look. So classy. I also never thought of outlining my ugly storage cabinet in borders! How awesome! I definitely agree with you about adding to the walls as the year goes on. That's exactly what I like to do to! 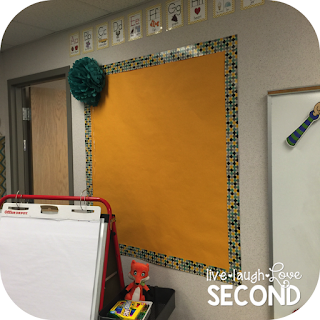 Looks like you have a great space to start the year!